Those are the predictions, at any rate. New reports about the smart city show great opportunities and significant dangers are not just coming, they are here already: one new report actually maps the technologies that have already been deployed to make Canadian cities smarter in the hopes that information will make Canadians smarter, too. 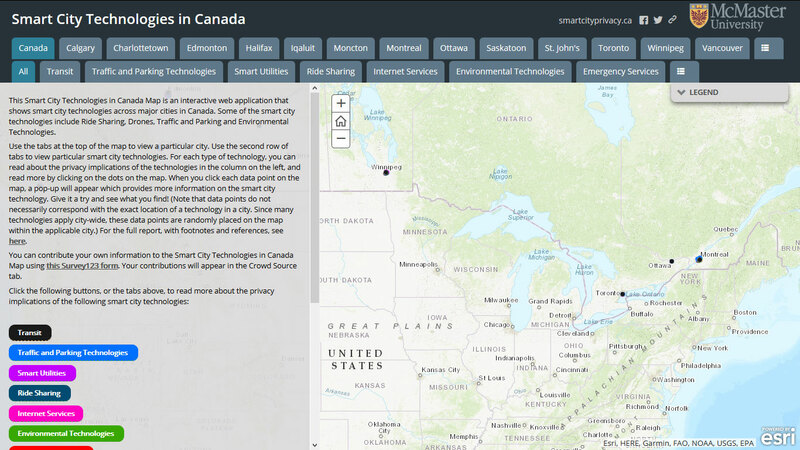 The Smart City Technologies in Canada Map is an interactive web application that shows smart city technologies now in use in major cities in Canada, including ride-sharing networks, drone delivery systems, parking space locators and digital device recharging stations, among many others. The map includes details about the type and location and smart city technologies including any potential privacy concerns they may present. Those concerns are often thought of in terms of potential risk to the personal information of individuals, but notable in the context of smart cities is the notion of personal privacy in public: it’s one thing to protect personal privacy at home, where it should be expected, but it’s another thing altogether to be concerned about privacy in the public arena. The power of big data analysis in the highly connected community setting now means that group identification, as much as individual identity, is a data risk: groups of people or communities of interest can be identified and tracked just as an individual can, creating a new class of privacy concerns. 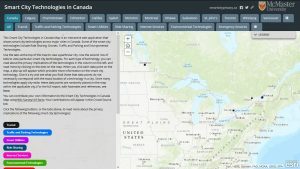 The smart city map is one component of a larger Mapping Smart Cities initiative that encourages informed conversation and decision-making about smart city developments among various groups by providing education and information about smart city practices. It includes a report about the scope of smart city activities across Canada and a national survey about smart city privacy and concerns expressed by some about the use of their personal information not by government agencies or officials necessarily, but by huge for-profit multi-national corporations which regularly use available data for targetted advertising purposes. There’s also a mechanism so that smart city residents can share their experiences with smart technologies. If they know about them. The report’s authors say many such technologies are not broadly disclosed or understood or even visible, opening the door to unwanted surveillance if not privacy violations. In some cases, it’s not clear to researchers what data is being collected by some devices, so understanding the privacy implications of those smart city technologies is nearly impossible. Understanding the risks inherent in a smarter city on which we more frequently rely is not so difficult for some technology analysts. New smart city technologies (sensors, devices, systems) are being deployed with little or no security testing, says a new smart city cyber attack report. Wireless hardware components in the network are particularly at risk, while the easily anticipated need for regular software patches and updates speaks to another security vulnerability. Even with robust protections for personal information privacy and security, the smart city report asks, what if one day the smart city doesn’t work? No traffic controls, no garbage pick-up, no device recharging stations? Existing and emerging threats to the smart city are rooted in its highly interconnected urban network and dense technology grids, vulnerable to both cyber-attack and physical damage. 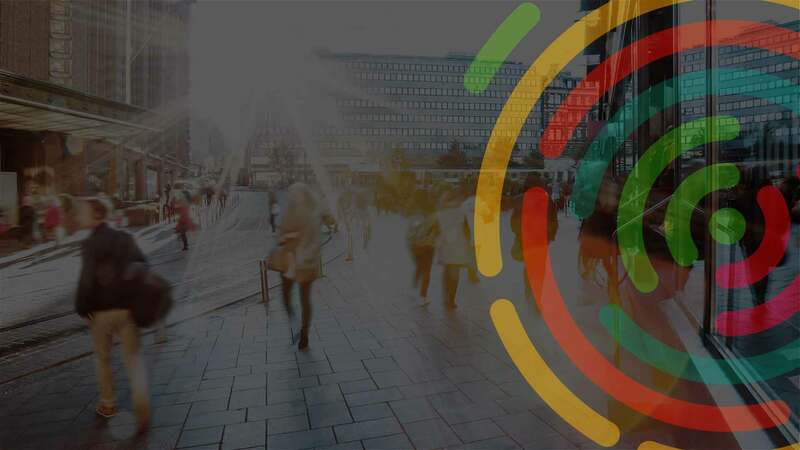 Smart City Opportunities: Infrastructure, Systems, Materials 2019-2029, is a new report about smart city potentials from IDTechEx. But one defence lies in decentralization and decoupling. A big part of the risk from (if not costs of) a natural or cyber-disaster in a smart city could be mitigated if there was no central infrastructure. Or if the infrastructure — the city itself — could be (re)moved! The new IDTechEx report, Smart City Opportunities: Infrastructure, Systems, Materials 2019-2029, says that’s both required and possible. It describes houses that have no need for connections to a fixed grid because they collect their own water, treat their own sewage and make their own electricity. (A company called PassivDom, for instance, has such a self-contained, pre-fab type residence that it says will be sold in Canada by summer 2020. 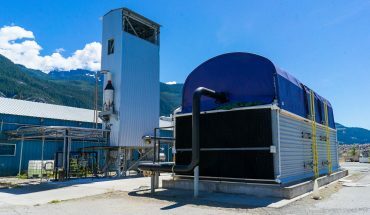 And you know about Bill Gates and his futuristic toilet that does not need water or sewer connections but turns human waste into useful fertilizer chemically and locally). Multi-residence and multi-use buildings can take the idea a step further by adding solar windows, solar power cladding and a supercapacitor-enabled structural skeleton to become their own power station. These are among the new smart materials the report says will bring a new kind of localized and independent infrastructure to smart communities that are much, much different than the cities of the past. It imagines no sewage or gas pipes, no electricity poles or houses requiring telephone wires because smart materials and wireless technologies are used. Infrastructure will vanish as smart, self-contained buildings and moveable support systems are more widely implemented. The report describes moveable, zero emission electricity generators in the form of tethered drones, capturing airborne energy by tapping into very high altitude winds said to be very strong and almost continuous. Rather than fixed steel-and-concrete towers, it pictures moveable multi-megawatt propellers in the sky (or on ships moored at sea to capture tidal power). Solar road surfaces that can charge electric vehicles at speed are coming (being installed in China in 2022, the report describes), paving the way for the end of private cars and the fixed infrastructure they require, replaced by where- and as-needed free public transport. 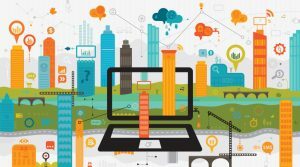 The IDTechEx report says the next ten years or so will see these and many other smart city opportunities turn into multi-million dollar companies and multi-billion dollar industries. The Canadian government is eager to see that become a homegrown reality, and through its Infrastructure Canada Smart Cities Challenge, it will help Canadian cities develop and implement ways to improve the lives of their residents through innovative uses of data and connected technology. 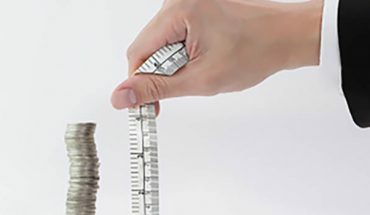 Prizes up to $50 million dollars are available, with additional prizes and support for different sized communities participating in the Challenge. 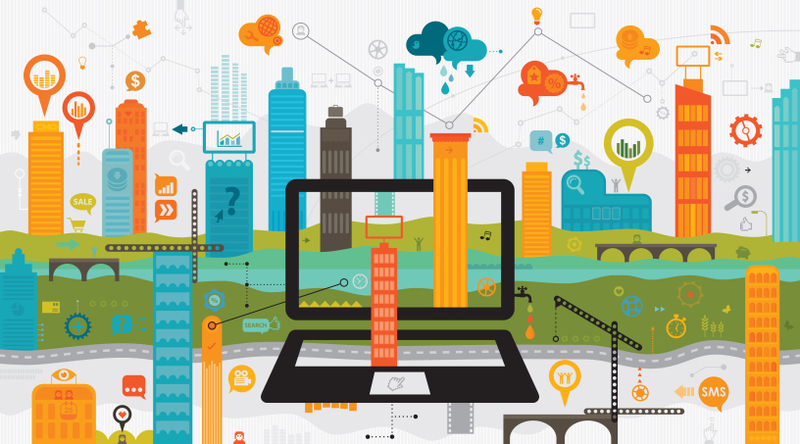 Winners of the Canadian Smart City Challenge will be announced May 14. As a complement to that smart city program, tech and telecom giant Nokia has launched a joint program with Smart City Capital to help Canadian cities fund and reduce the risks associated with smart city initiatives with available project funding exceeding $2 billion. The Community Solutions Network is another venue for communities across the country to connect and build a national centre of excellence in open smart cities. 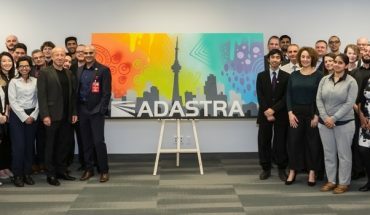 The program is funded by the Smart Cities Community Support Program of Infrastructure Canada and runs in parallel with the Smart Cities Challenge. The final Challenge announcement introducing the winners will be made live on Facebook on May 14.